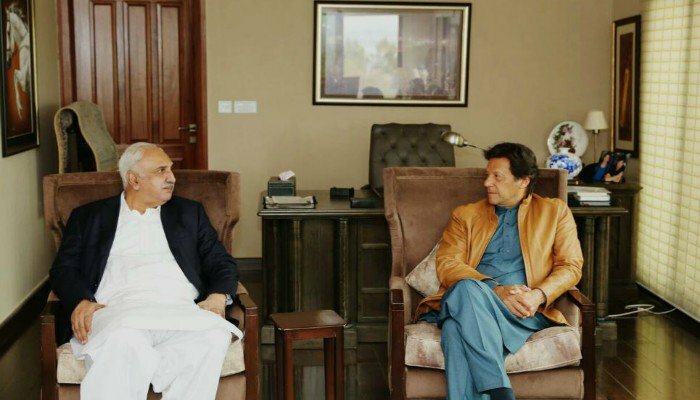 LAHORE: Pakistan Muslim League-Nawaz (PML-N) former member provincial assembly (MPA) Raza Nasrullah Ghuman on Wednesday announced joining rival Pakistan Tehreek-e-Insaf (PTI) after a meeting with PTI chief Imran Khan. A number of Ghuman’s supporters also joined the party, the PTI said on its social media. It is worth mentioning that including Ghuman, the ruling PML-N has lost four members to the PTI within the past 20 days. Last week, PML-N Member National Assembly (MNA) Raza Hayat Hiraj joined the PTI and before him, Dr Nisar Jatt from Faisalabad met the PTI chairman on March 2 and announced joining the party. The PTI chairman on the occasions had appreciated the new joinings and said that it would be proved in the near future that the lawmakers made the right decision by detaching themselves from “a mafia”.